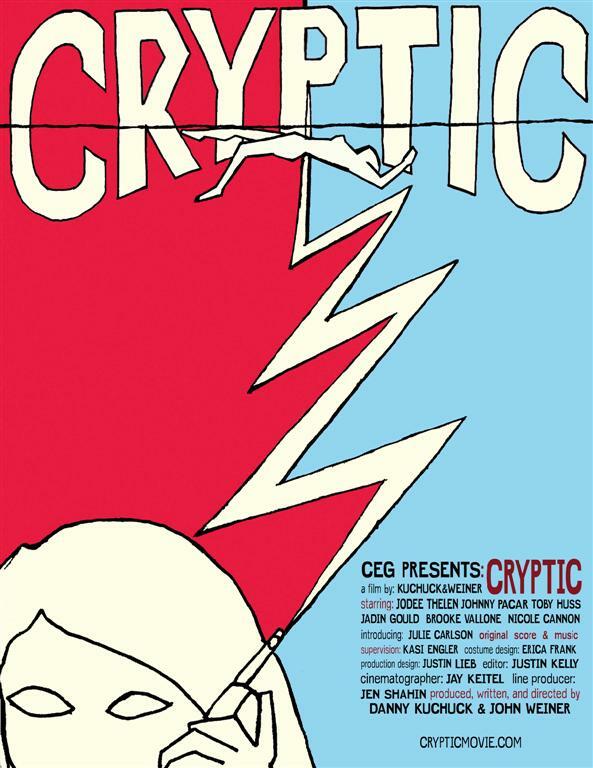 “CRYPTIC” (USA) directed by Danny Kuchuck & John Weiner. Cryptic was placed 3d after the 1st round of screenings. But its second screening (which was also the one that started the 2nd round) send the film to the No 1 spot, and it was never threatened. Why? I said, nobody really knows. <<For the first 6 months after we finished Cryptic no one liked the film. Unfortunately I’m not joking or exaggerating. Not one friend or family member, not even the editor of the movie. We couldn’t get into one, single festival. Danny Kuchuck and I made a film that we wanted to see and were proud of, but it seemed like it would sit in a drawer only to be pulled out for new girlfriends to pretend to like. It was a dark time for the rebellion. But then something happened and we got into our first festival, then another. We started to win awards and now festivals were asking us to show the film. And now we’ve won our first audience award all the way over there in Athens. An audience award means the majority of the people appreciated the film. After those first 6 months, this award has a profound meaning to me.